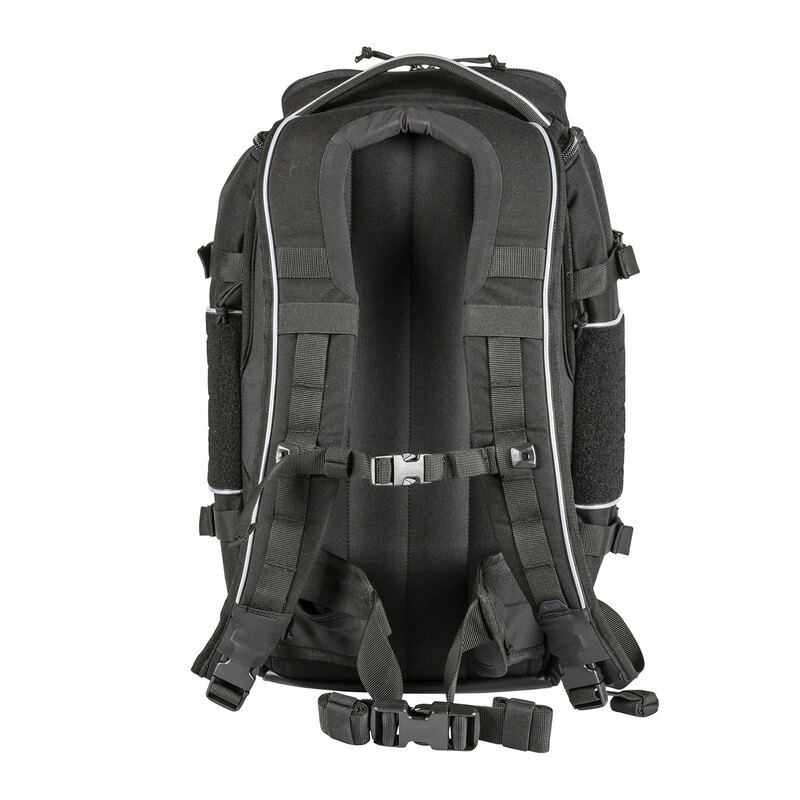 You need gear you don't have to think about, let alone second guess. 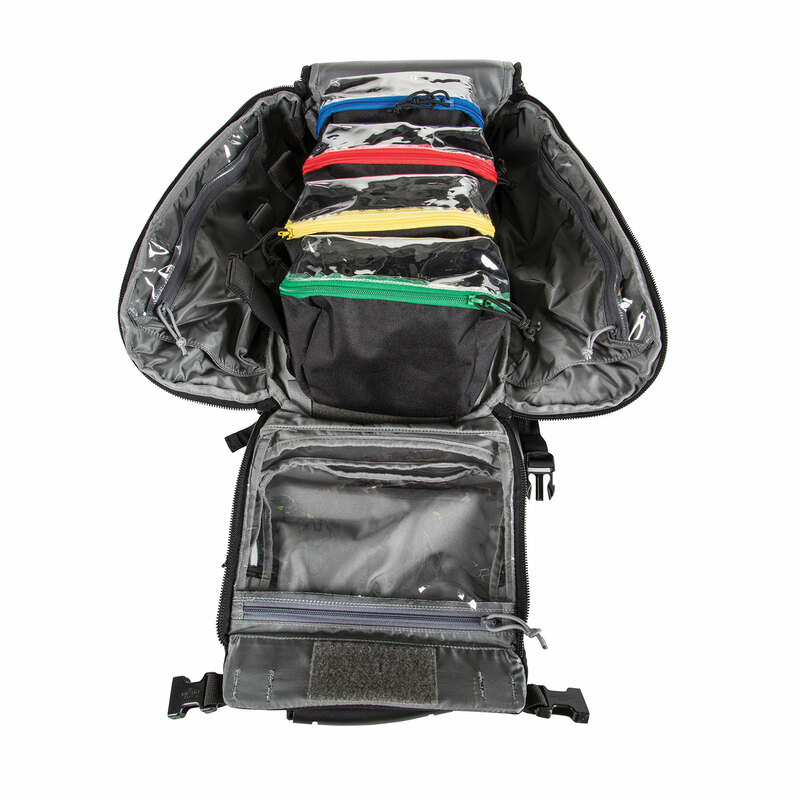 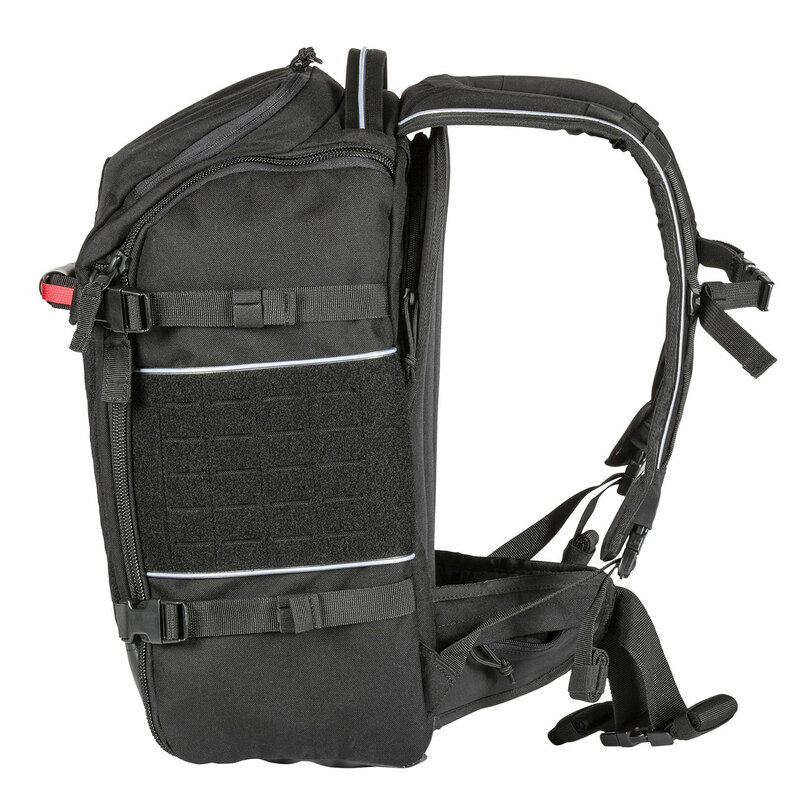 Meet the Operator ALS Backpack, with four removable, color-coded Easy-Vis Med Pouches and two long internal pockets to keep vital supplies within reach. 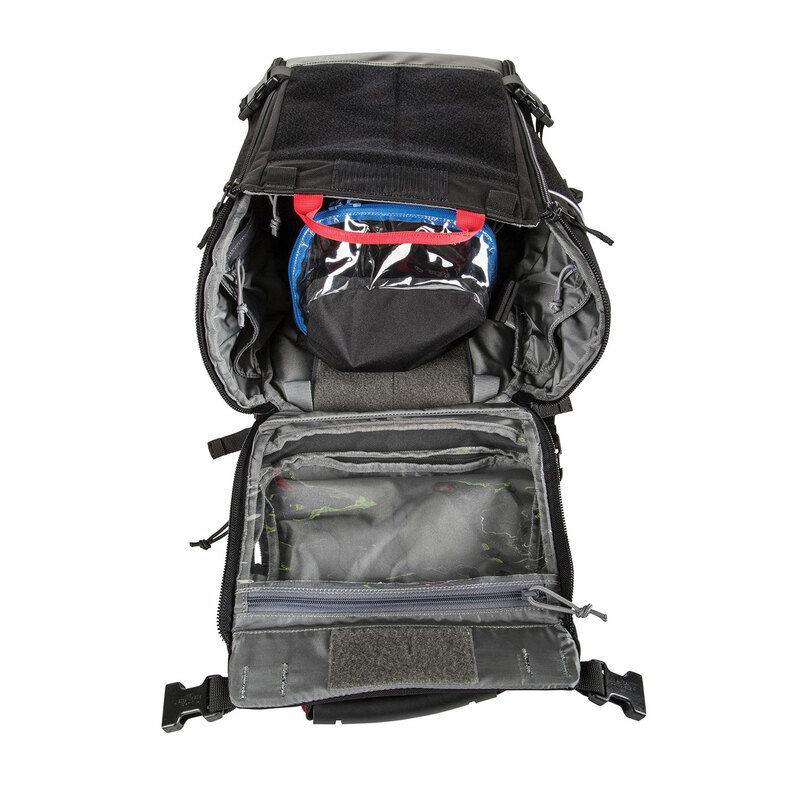 A dedicated, padded compartment can be used for hydration, stowing your tablet or carrying a litter. 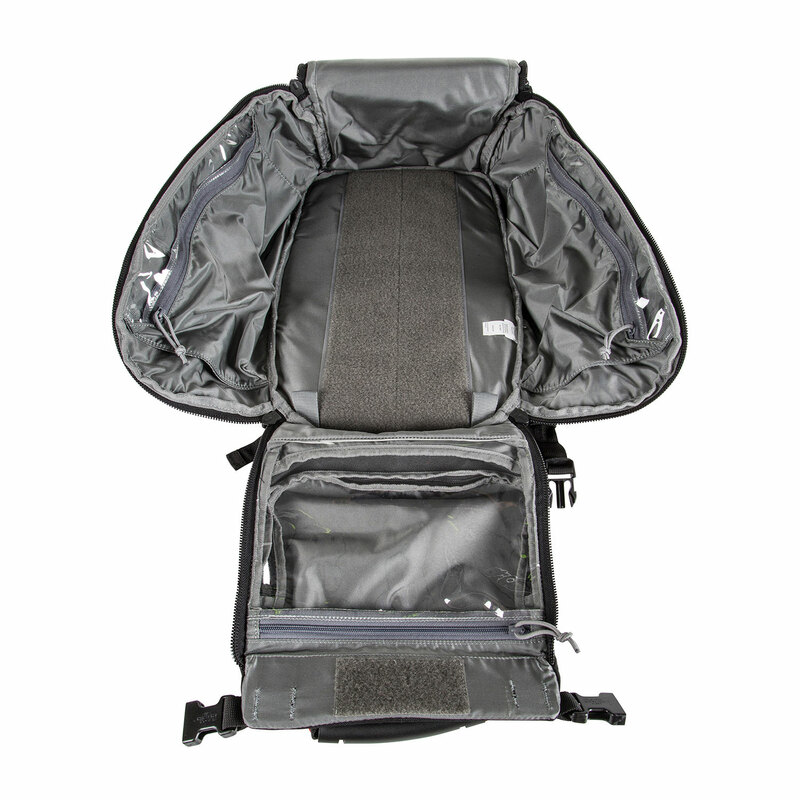 The main compartment is primed for internal Gear Set™ placement. 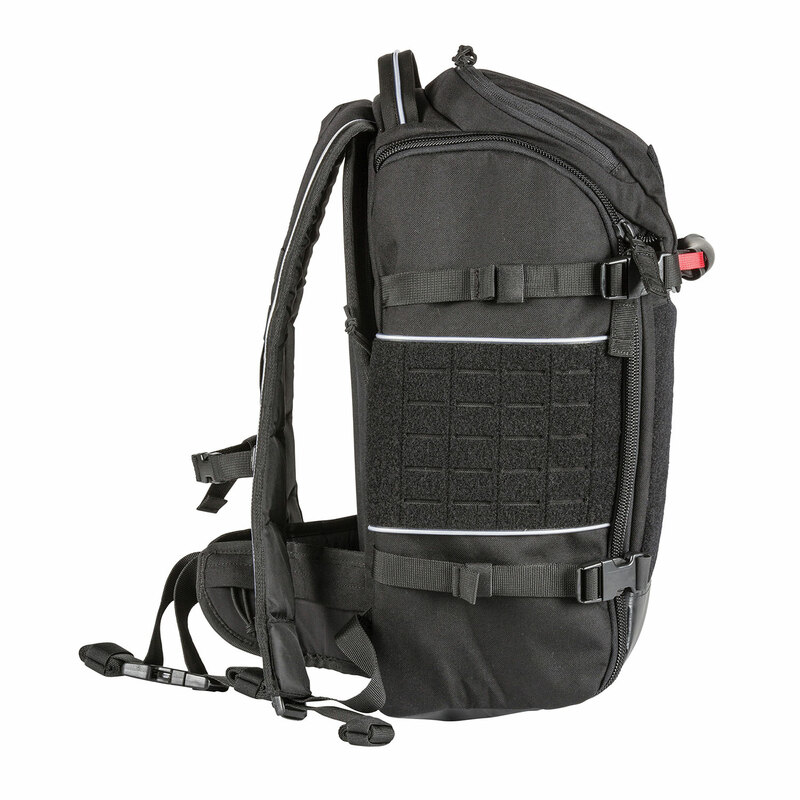 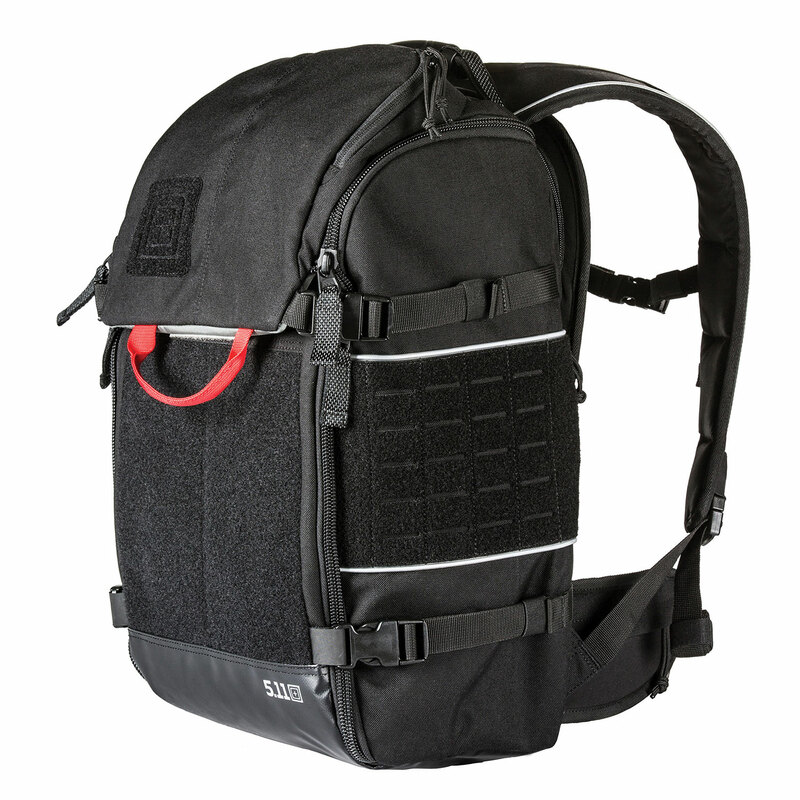 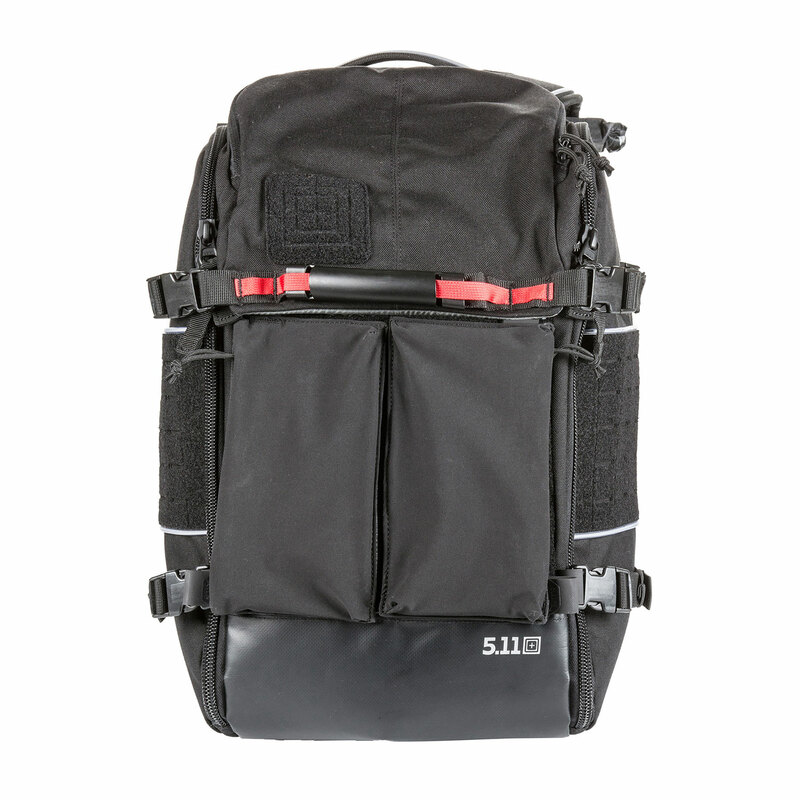 The ALS pack is smart and tough on the outside too. 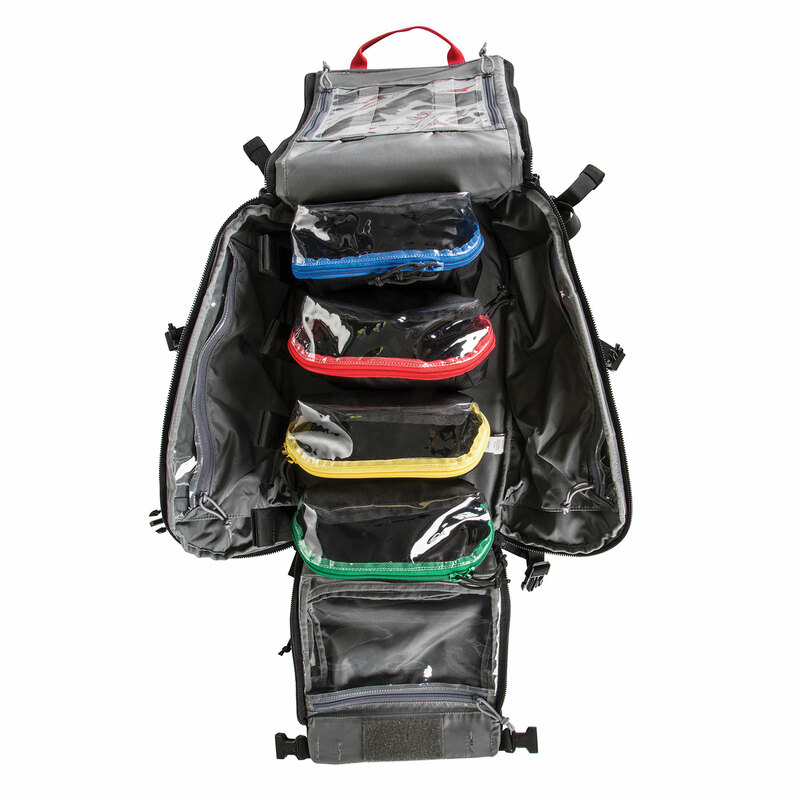 Its nylon 1050D body and waterproof poly 1000D base construction stands up to punishment shift after shift, and reflective pulls and piping help you stay visible.